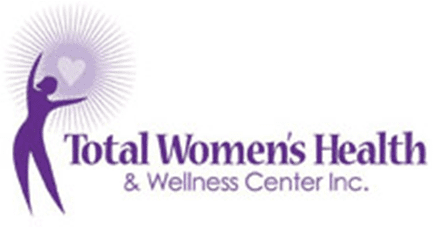 Andrea Johnson, MD, is the co-founder of Total Women’s Health & Wellness Center in Decatur, Georgia, and has over 18 years of gynecological experience. She is certified by the American Board of Obstetrics and Gynecology and received her medical degree from the University of Pittsburgh School of Medicine. 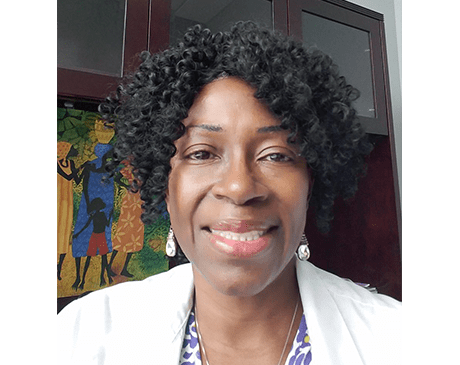 She completed her residency at the Albert Einstein College of Medicine at The Bronx-Lebanon Hospital Center in New York City, then joined the faculty of Morehouse School of Medicine in Atlanta, where she was an associate professor for 10 years before entering private practice. In her practice, Dr. Johnson prioritizes improving women’s gynecological health through minimally invasive care, which she believes is the best way to target women’s health issues like abnormal bleeding, fibroids, and abnormal Pap smears. She performs infertility work-ups, as well as taking pains to ensure quality, considerate care for every patient she treats.